To the Hair For Hope campaign that is! I've been participating in Hair For Hope fundraising event for 3 years previously and the main objective is to create awareness for Children's Cancer Foundation (CCF), which is the main beneficiary of this fundraising event, as well as doing my small part to support this non-profit organization. 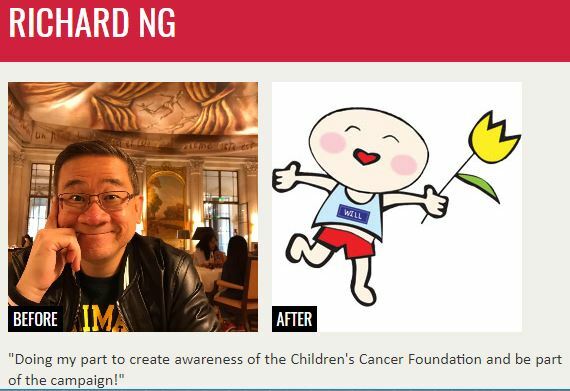 For more details, feel free to check out the site Children's Cancer Foundation. On behalf of the children at CCF, THANK YOU!